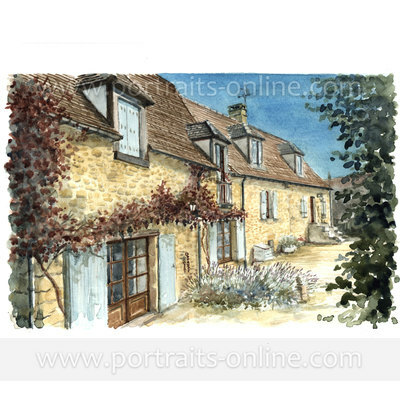 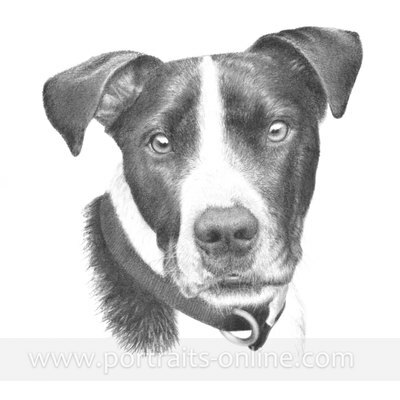 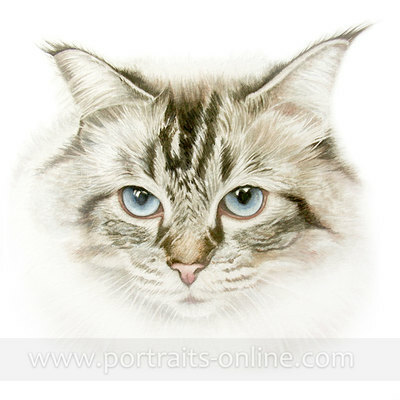 Here are a few examples of my portrait artwork ranging from dogs, cats, pets and horse portraits, traditional family portraits, to buildings and houses. 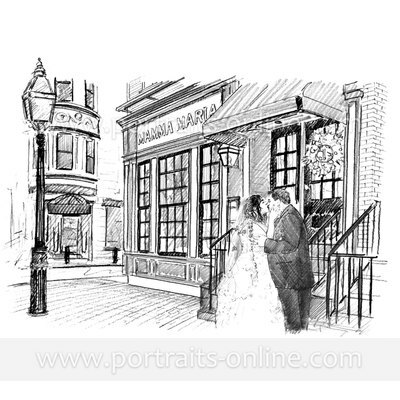 Weddings and anniversaries are a popular request but if you have another occasion or subject in mind then get in touch and we can discuss ideas together. 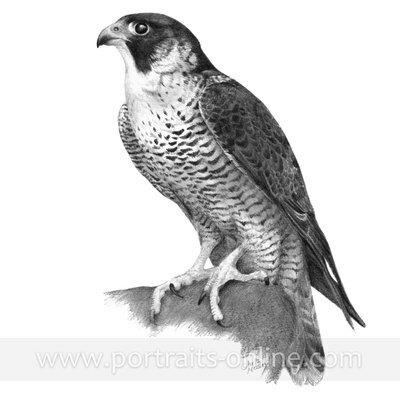 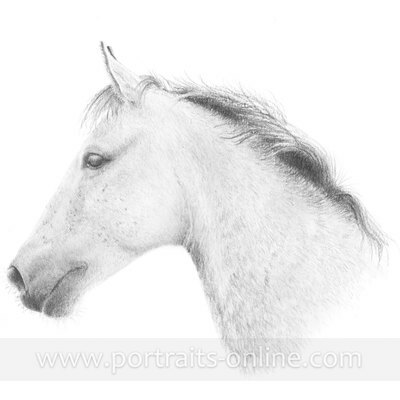 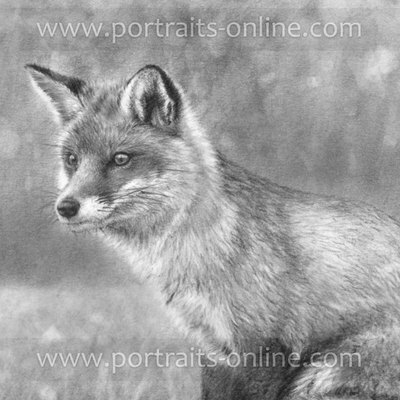 I specialise in detailed pencil drawings and watercolour paintings and my wildlife drawings are available to purchase as professional prints. 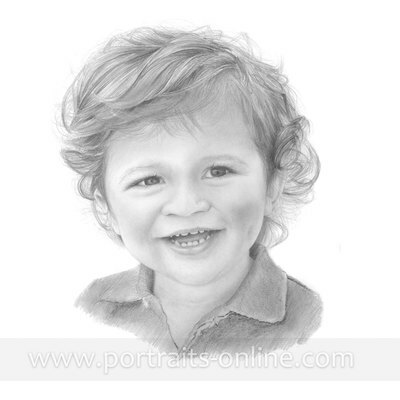 Each piece takes many hours work from start to finish and I pride myself in trying to capture the character of the subject in each artwork.